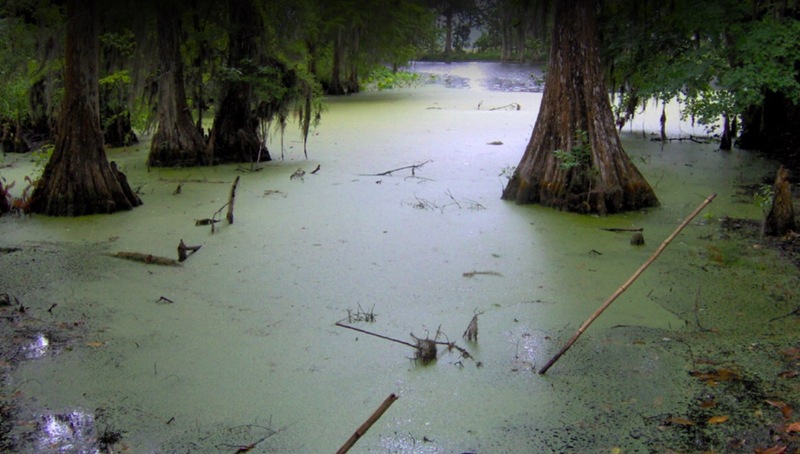 Do you feel like you’re drowning in a spiritual swamp? If so, don’t miss this episode. Free parking now only exists in Monopoly for tax-exempt employees, Kenyan priest suspended for rapping sermons in church, American news outlets judged for their accuracy and bias, and we’re still draining swamps around here on Radical Grace Radio.